A Garde team member will be in touch with you soon. We look forward to talking to you. 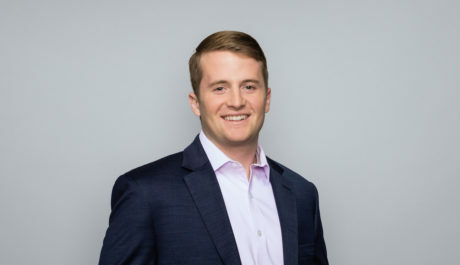 As president of the Washington Policy Center’s Young Professionals club at University of Washington, Travis developed a passion for intelligent investing and free-market solutions. After graduating, he immediately joined Garde Capital as a client services associate where he focuses on maintaining and improving efficient business processes. When he is not working, he spends his time outside, either hiking, biking and golfing with family and friends or catching a UW football or Seattle Sounders game.